The point of flexible dieting is to have long-term sustainability. I went from 223 to 202 the morning of Nationals and I gained 44 pounds on my total because I did it slowly. 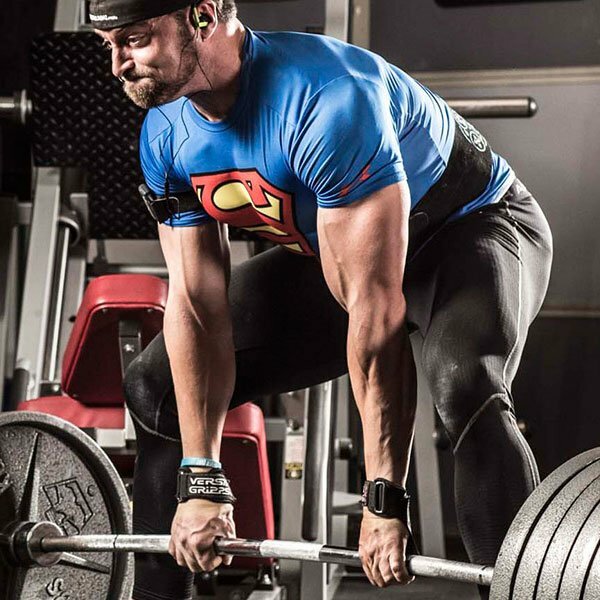 Build Serious Strength with Ph3! 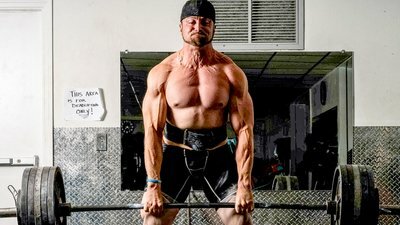 Follow Layne Norton's personal strength program by joining Bodybuilding.com All Access and unlock over 50 premium fitness plans from the world’s best trainers, athletes, and experts for only $8.99 a month. Sign up today!